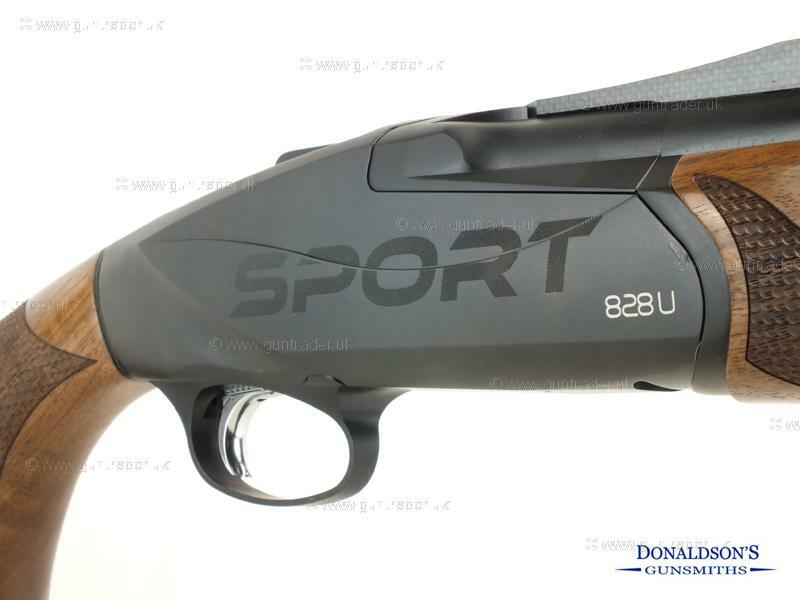 The long awaited 828U Sport is based on the revolutionary 828U with its patented and innovative steel locking plate, streamlined receiver, and 40-position adjustability. 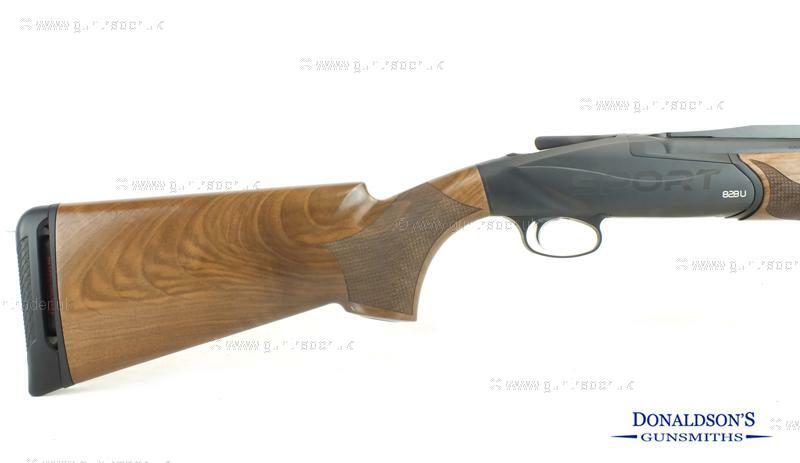 Now made with additional features specifically for clay shooting which include a steel action which adds weight to reduce felt recoil, an adjustable weight balancing system, extended chokes, carbon fibre sporting rib and an adjustable trigger blade. To enquire about this gun please quote number 33. Finance Now available with 12,24 or 36 month period with a minimum 10% deposit at 19.9% APR. Purchase with confidence from a family run business with 30 years experience .